Winner of the 2013 MacArthur “Genius Grant” and multiple winner in the 2012 Downbeat Critics Poll (Artist of the Year, Album of the Year, Group of the Year, Pianist of the Year, and Rising Star Composer), Iyer comes to The Greene Space to perform a varied program including selections from his newest album “Mutations,” just released on ECM. “Mutations” is scored for piano, strings and electronics, and the world-renowned Brentano String Quartet will be joining Iyer for this performance. 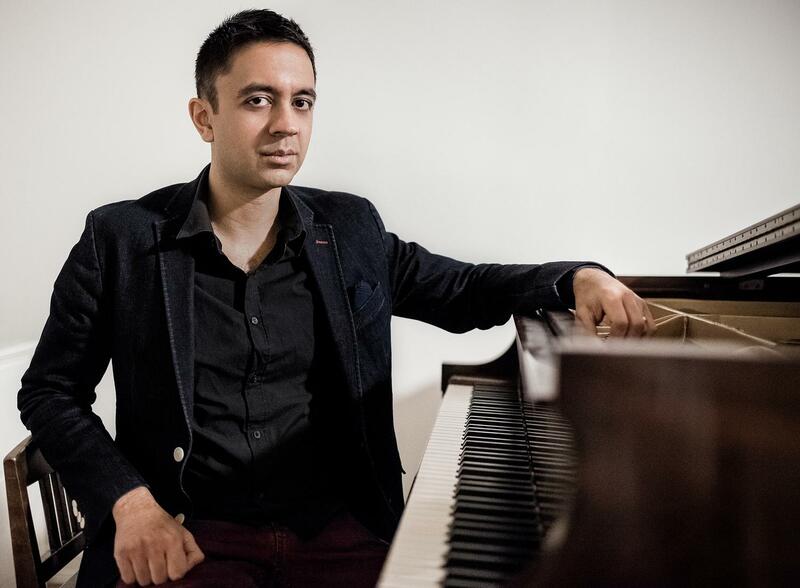 They’ll also play selections from Time, Place, Action, a new piano quintet Iyer wrote for the Brentano which had its New York premiere recently at the 92Y. And, the evening will include solo piano works. Hosted by WQXR’s Terrance McKnight.